The VEWH's water trading strategy 2017-18 provides a high level overview of the types of water trading activities that VEWH may undertake across Victoria in 2017-18. Water allocation trade is one of the tools the VEWH uses to effectively manage environmental water. Water trading allows the VEWH to move water to the systems where it is most needed, and to smooth out some of the variability in water availability across systems and across years. 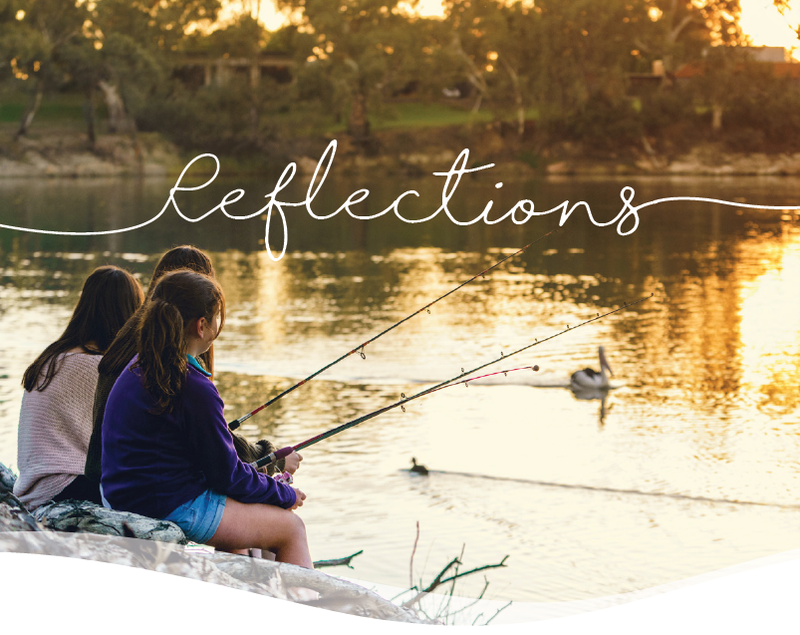 Opportunities to purchase allocation may be considered in in the Maribyrnong system, depending upon assessment of seasonal conditions and environmental need. The VEWH may consider selling part of its allocation in northern region systems in spring if foreseeable environmental demands can be met. This strategy covers both commercial water allocation trade (selling and purchasing water allocation), and administrative water transfers ('internal' transfers of VEWH allocation or transfers between water holders). Environmental water availability is expected to be high across the state in 2017-18, with a wet 2016-17 boosting water supply and streamflows in many regions. In 2017-18, the VEWH intends to implement a range of administrative transfers to facilitate the delivery of environmental water across Victoria or for carryover purposes, including water held by other environmental water holders. 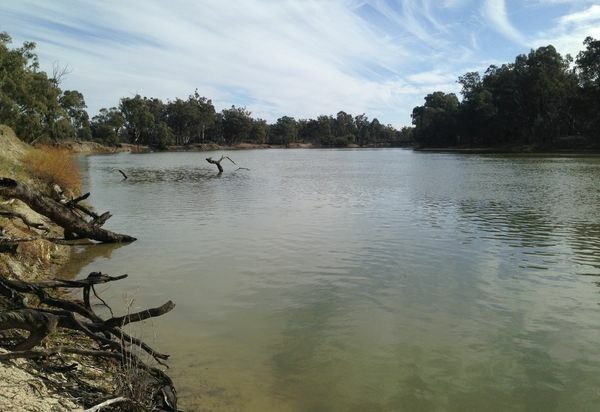 Similarly, administrative transfers will be undertaken to transfer allocation available for use in the Snowy River. The VEWH's water trading strategy 2017-18 provides a high level overview of the types of water trading activities that VEWH may undertake across Victoria in 2017-18. This strategy covers both commercial water allocation trade (selling and purchasing water allocation), and administrative water transfers ('internal' transfers of VEWH allocation or transfers between water holders).Environmental water availability is expected to be high across the state in 2017-18, with a wet 2016-17 boosting water supply and streamflows in many regions. In 2017-18, the VEWH intends to implement a range of administrative transfers to facilitate the delivery of environmental water across Victoria or for carryover purposes, including water held by other environmental water holders. 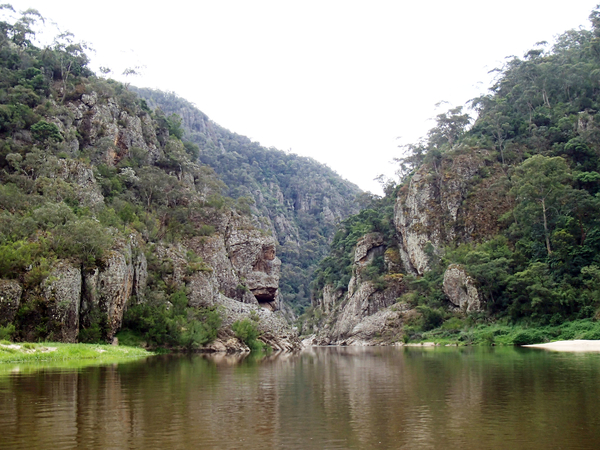 Similarly, administrative transfers will be undertaken to transfer allocation available for use in the Snowy River.